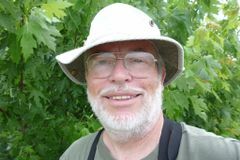 What do you hope to learn at Maptime? Tips, tricks and whatever is new in the mapping world. openstreetmap.org is my addiction. I'm a birder & volunteer at the Great Meadows National Wildlife Refuge in Concord. Nice to meet other geo people. Pizza was excellent. Maptime is a monthly meetup where we work on maps, learn about geospatial data, and teach each other the latest cartographic tools. Maptime is hands-on, so don't forget to bring your laptop! All skill levels are welcome. Beginners are especially welcome! For more information about Maptime, visit maptime.io. 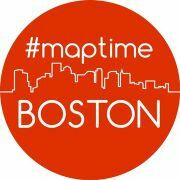 Also, follow us on twitter at @MaptimeBoston.